Nate Silver now projects President Obama’s margin of victory to be two or three percentage points in the popular vote, approximating the margin that George W. Bush achieved in defeating John Kerry in 2004. 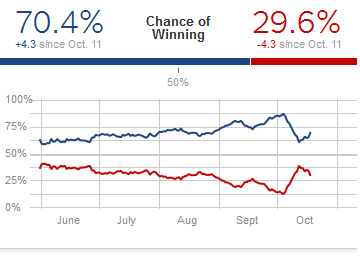 In addition, he gives Obama a 91.6% chance to win the necessary 270 electoral votes for re-election. 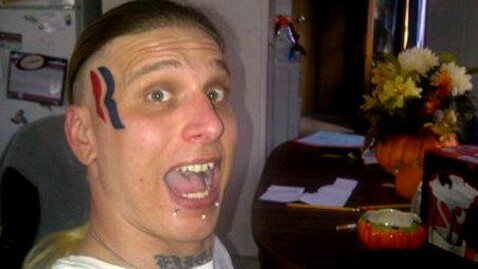 So how is Romney’s plan to send Foodstamps to the states going to effect his voter base? Republican presidential nominee Mitt Romney said in May that he’d written off votes from 47 percent of Americans who are collecting government aid. Turns out many of them are part of his political base. Seventy percent of counties with the fastest-growth in food-stamp aid during the last four years voted for the Republican presidential candidate in 2008, according to U.S. Department of Agriculture data compiled by Bloomberg. They include Republican strongholds like King County, Texas, which in 2008 backed Republican John McCain by 92.6 percent, his largest share in the nation; and fast-growing Douglas County, Colorado.That means Romney is counting on votes from areas where lower-income people have become more reliant on the Supplemental Nutrition Assistance Program, known as food stamps. Let’s see how it really fits his base support. Get the word out! 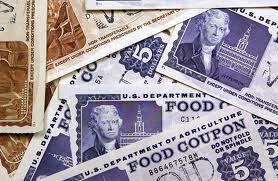 Comments Off on So how is Romney’s plan to send Foodstamps to the states going to effect his voter base? 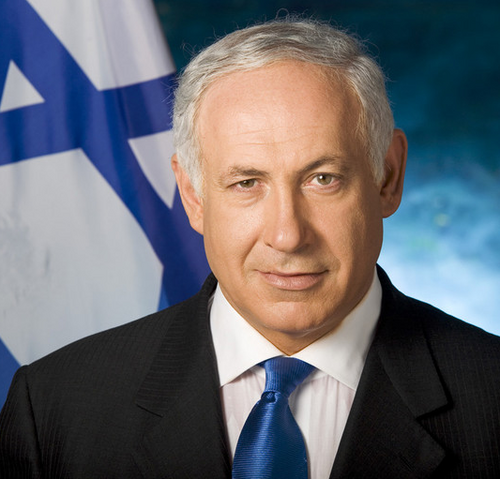 Our foreign policy is much easier, I think, when the countries of the world like us and our leadership. 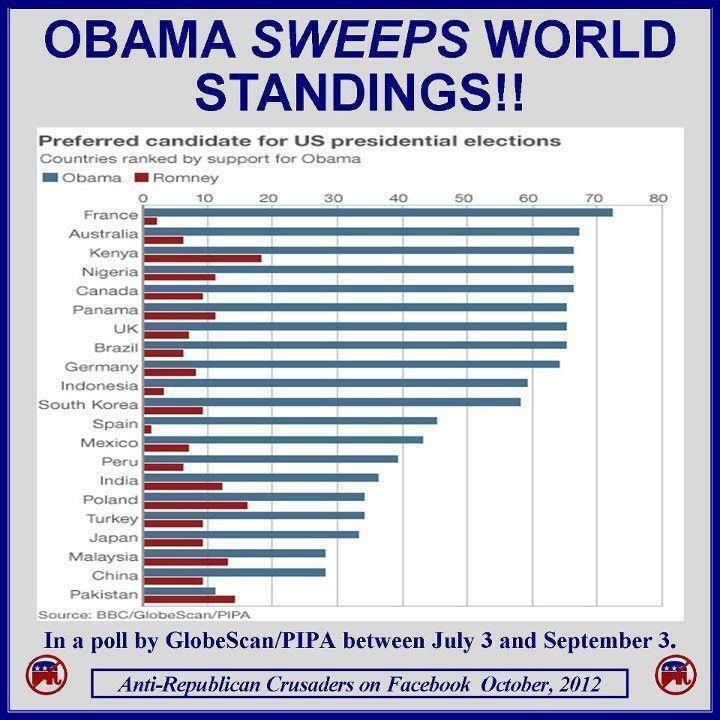 What does it suggest that most of the world backs Obama? 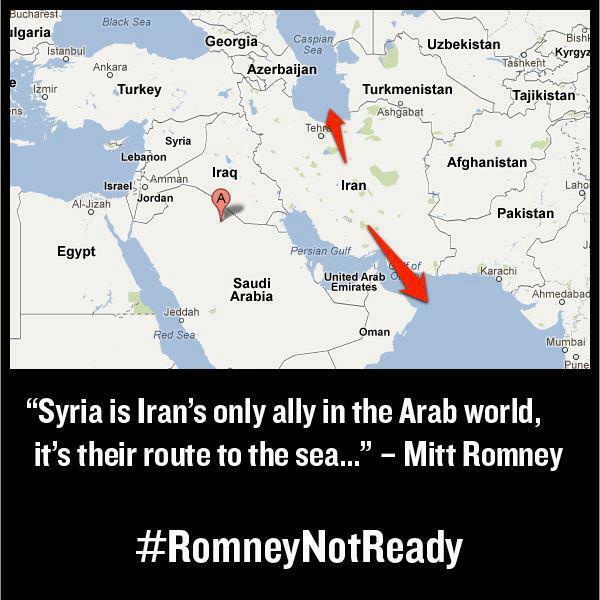 Certainly it backs up the notion that Romney is no foreign policy master. But what is it about Romney that makes him nore favorable to Pakistan? Romney would go after Free Government Money… doesn’t that contradict the Romney who was nominated? In what could become Mitt Romney’s J.D. Hayworth moment this ABC News video utterly contradicts the Republican presidential candidates calls to severely cut government spending. 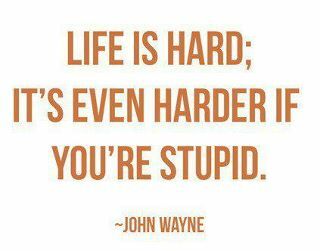 As with J.D. Hayworth – John McCain’s Tea Party challenger in 2010 who was caught in “Free Government Money” informercial which contributed to his election loss – this video may be the metaphorical topper to the ex-governor’s campaign of flip-flopping. 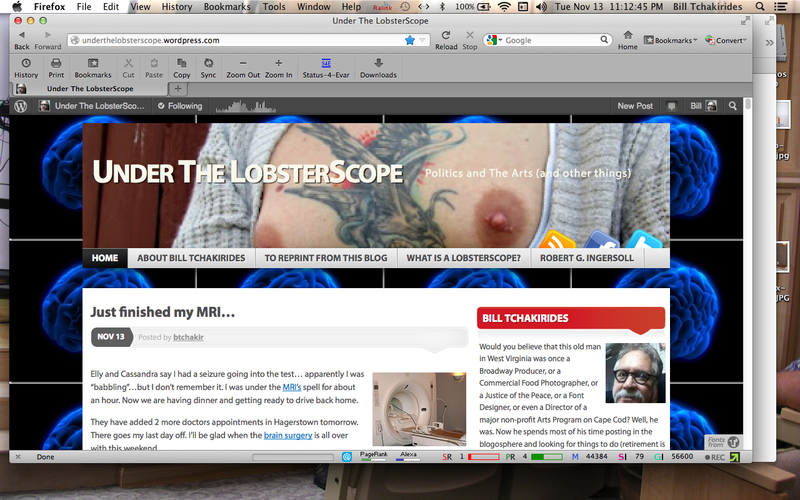 Depending on the coverage it receives, Mitt may have essentially shot himself in the foot. 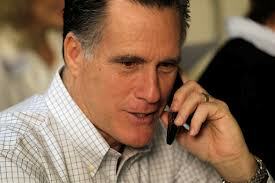 Comments Off on Romney would go after Free Government Money… doesn’t that contradict the Romney who was nominated? First of all, he would have discarded FEMA as a Federal Agency and given the costs and responsibilities back to the states or to private enterprise. I’ll bet governors up and down the east cost would not be thrilled to lose the federal support. Obama, however, has pulled away from campaign speeches so he could get back to the White House to manage the storm response for the East coast. This is a real sign of his being presidential… after all, he has a full-time job working for us. Romney being unemployed right now will keep up campaigning, but it will be interesting to see how he responds to the President’s activities. 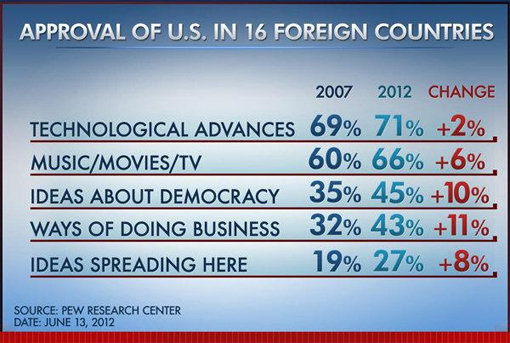 So what does the world think of the USA? Pakistan, however, seems to go more for Romney. Why? 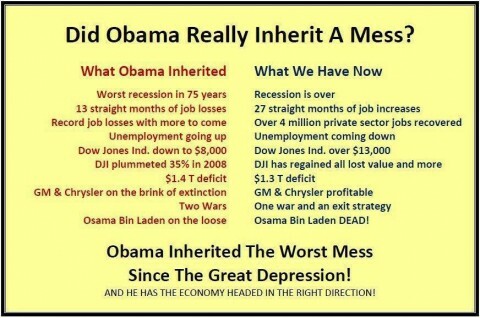 Because he criticizes Obama’s mid-east accomplishments? Comments Off on So what does the world think of the USA? 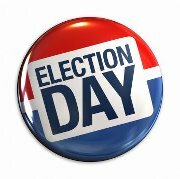 There is a Presidential Debate Watch Party tonight at the Opera House on German Street beginning at 7:30 tonight. 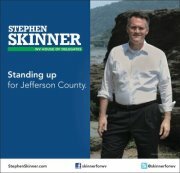 The first hour and a half is a “pay what you can” fundraiser for Stephen Skinner, Democratic candidate for State Delegate. You can get there early and meet Skinner and his associates and sit with your friends in the theater to watch the debate on the big screen. Well, here we go again. TV pundits are saying it all depends on Obama winning Ohio… that’s the state that will make all the difference. I’m not sure I see it as a completely required Ohio win and nothing else. Let’s see how things change after the Monday Night debate. Wow! 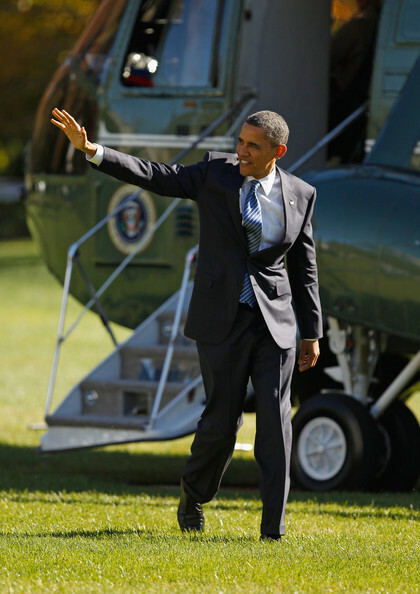 The Salt Lake Tribune has endorsed Obama over Romney! 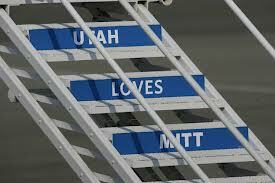 But it was Romney’s singular role in rescuing Utah’s organization of the 2002 Olympics from a cesspool of scandal, and his oversight of the most successful Winter Games on record, that make him the Beehive State’s favorite adopted son. Therefore, our endorsement must go to the incumbent, a competent leader who, against tough odds, has guided the country through catastrophe and set a course that, while rocky, is pointing toward a brighter day. The president has earned a second term. 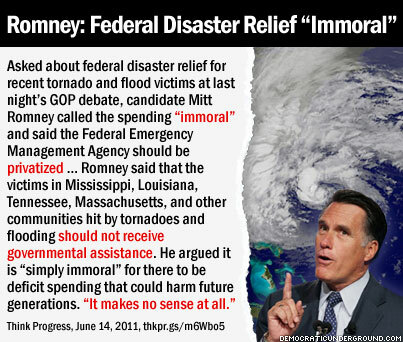 Romney, in whatever guise, does not deserve a first. 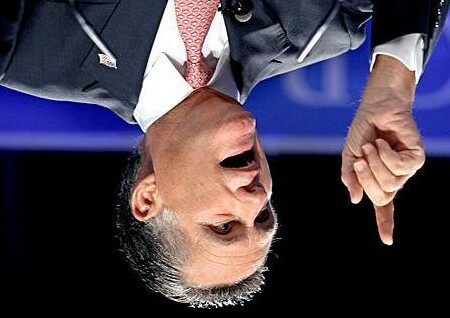 So what is Romney and his bunch thinking after this editorial? Certainly he must feel betrayed… or maybe he will start seeing himself the way the rest of us see him as he switches from character to character. Comments Off on Wow! 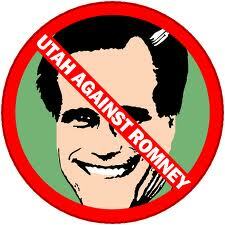 The Salt Lake Tribune has endorsed Obama over Romney! So what is the chance of Obama winning right now? Bob Cesca published Nate Silver‘s graphic projecting the election winner which appeared in the NY Times. 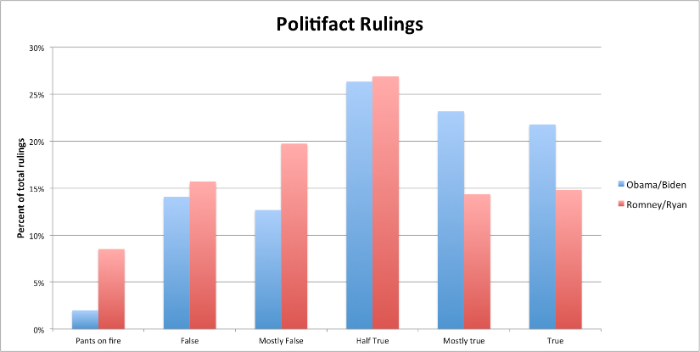 I’d like to reproduce it as well since it seems to show the start of a legitimate bounce for Obama after the last debate. 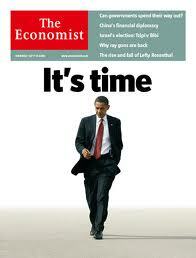 Monday’s debate (the last one) may give another push to Obama if he pulls of a victory as he did in the second round. And remember, the election is only 18 days away. Focus on both campaigns will become very tight in the next few days. Comments Off on So what is the chance of Obama winning right now? … then perhaps you’d like to know where they got that idea. 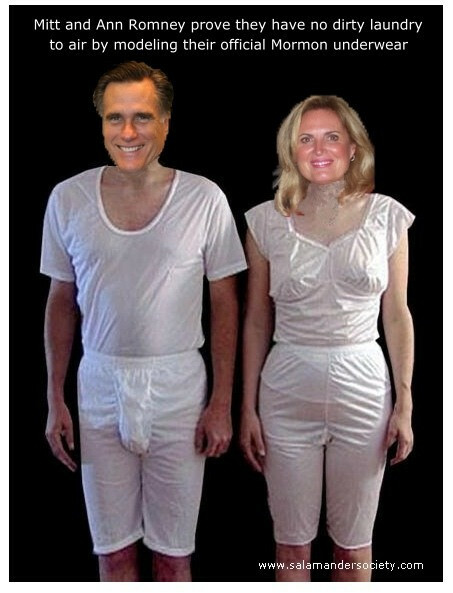 Well, they got it from Mittens last summer. I hope you make it very clear to your employees what you believe is in the best interest of your enterprise and therefore their job and their future in the upcoming elections. And whether you agree with me or you agree with President Obama, or whatever your political view, I hope, I hope you pass those along to your employees. Obviously, the Romney campaign is complicit in corporate attempts to influence employees’ votes that have made headlines in the past few days. Nothing illegal about you talking to your employees about what you believe is best for the business, because I think that will figure into their election decision, their voting decision and of course doing that with your family and your kids as well. He’s correct that such speech is now legal for the first time ever, thanks to the Citizen United ruling. 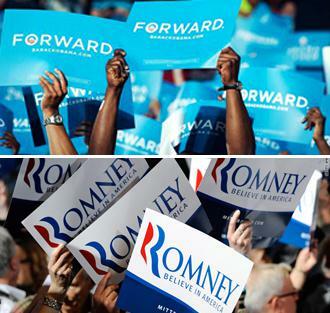 Beyond Romney’s statements on the call, it’s unclear whether his election operation is actively coordinating workplace campaigning by businesses. Romney press secretary Andrea Saul did not respond to In These Times’request for comment.However, the conference call raises troubling questions about what appears to be a growing wave of workplace political pressure unleashed by Citizens United.